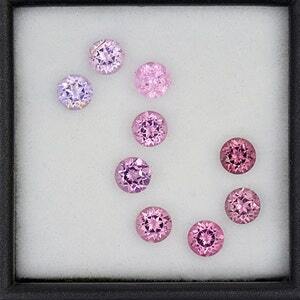 Beautiful Multi Color Spinel Gemstone Set from Burma and Sri Lanka 2.83 tcw. 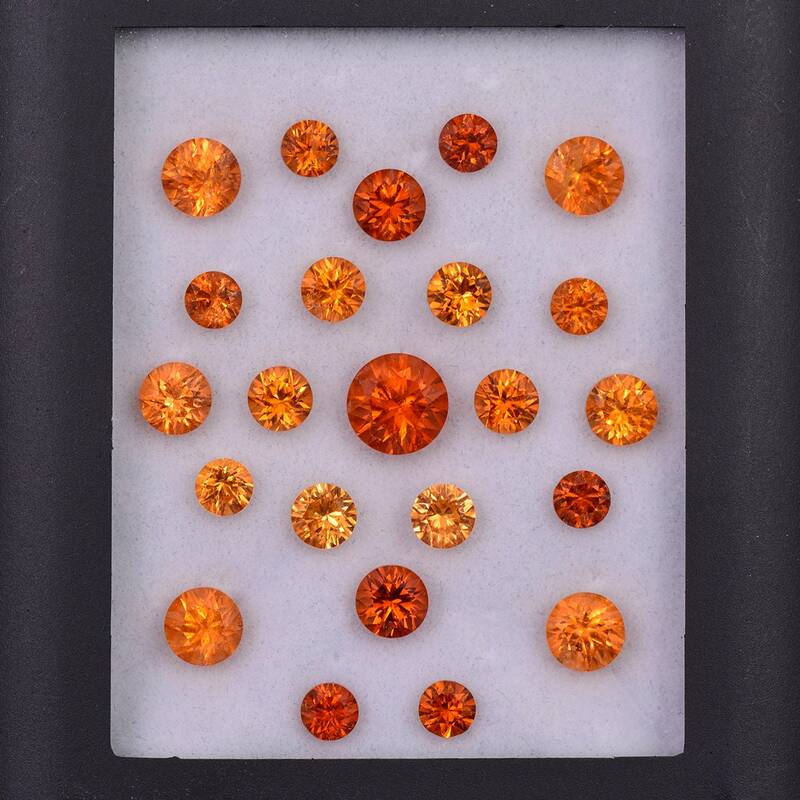 Fantastic Bright Peach Bellini Zircon Gemstone Set from Tanzania 4.87 tcw. 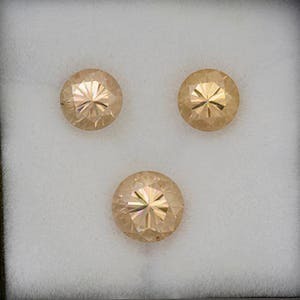 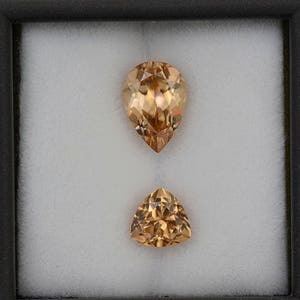 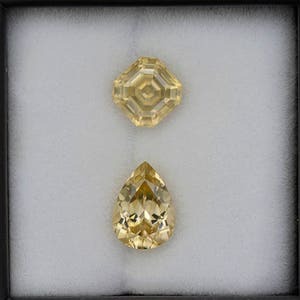 Scintillating Bright Yellow Zircon Gemstone Set from Tanzania 4.65 tcw. 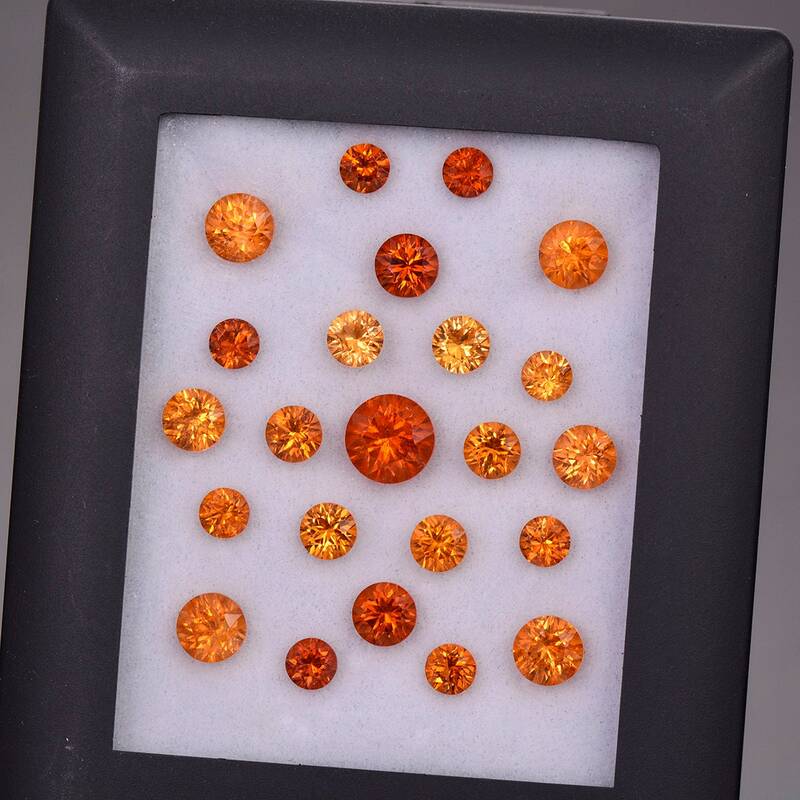 Excellent Peach Champagne Zircon Gemstone Match Set 4.87 tcw.